Have you ever visited the Furl Showroom? Well if you have, in recent weeks there have been a couple of changes. So even if the answer to our question is yes – you need to come again! We’ve mixed our top floor up a bit, and made it look a little bit more like home. 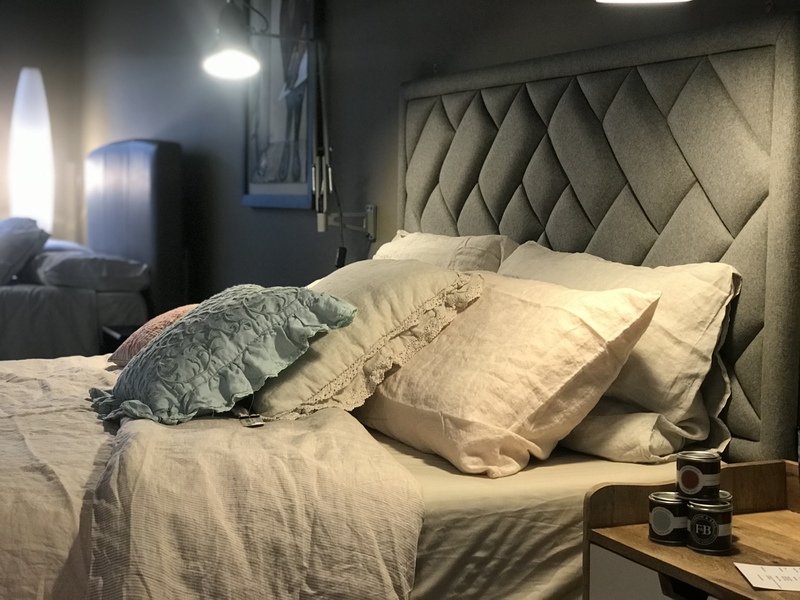 Bedside tables, lamps, cushions, duvets, throws. You name it, we now have it. 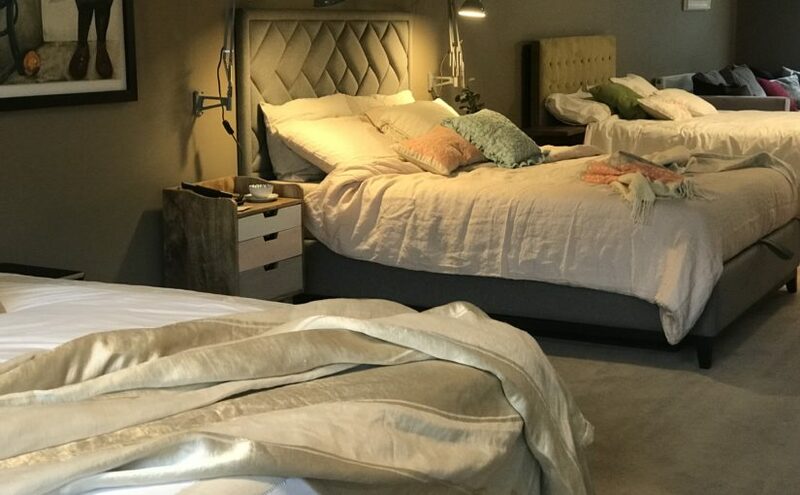 We understand that it can be tricky to visualise one of our beds in your room, and we just didn’t want you to struggle anymore. The throws and duvets and lights may not be to your taste. But at least you can see how you might be able to turn them into your taste. 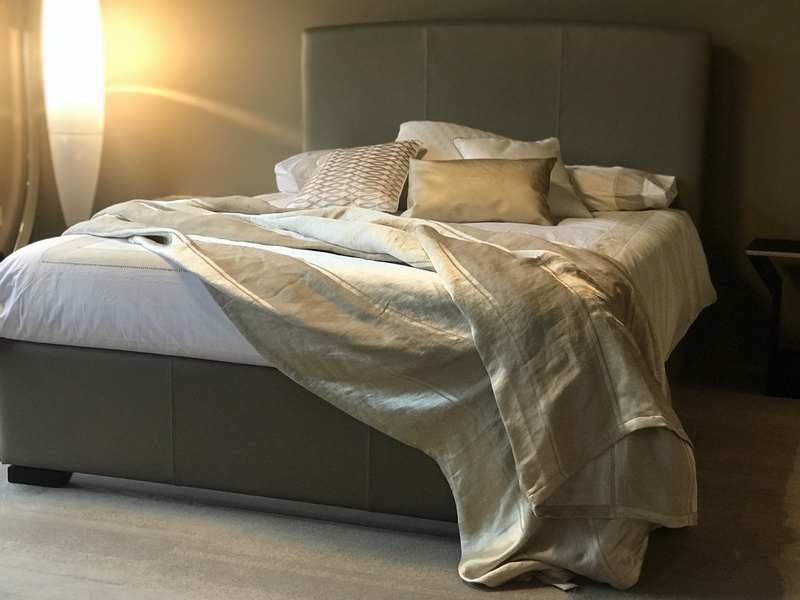 If you didn’t know and haven’t been before – the top floor of our showroom is home to our storage beds and all of the fabric samples that they are available in. Don’t worry, we also make them in wood too if you prefer. We’ve specialised for years in Storage Beds, 11 years to be exact. And in all that time, we haven’t actually ever looked into adding complimenting furniture. But that had to change. So the side tables and the lamps are all available to purchase too. where is the furl showroom? Great question! It’s near to Wembley, very close to the Wembley Ikea. The closest tube station is Neasden, which is about a 10 minute walk away. I can do it in 7 minutes actually!! Neasden is on the Jubilee line. Or we have plenty of parking if you drive. If you need directions, you can download them here. We do only open by appointment though – this is just so that we can spend quality time with you if you need it. It also means that if we cannot be at the showroom (which doesn’t happen often), we don’t have an appointment slot showing. Appointments can be booked through the website, but if you can’t find a date or slot that works for you, then just give us a call and we will do our best to fit you in.